This Black Friday another electronic gadget can be had at the very low price, the Digiland DL1008M 10.1-inch tablet. This tablet comes equipped with ARM Cortex-A7, 1.3GHz Quad Core processor on board with 1GB of RAM built by MTK which deals with the multitasking ability of the device, the higher the RAM the better the multitasking ability of the tablet. 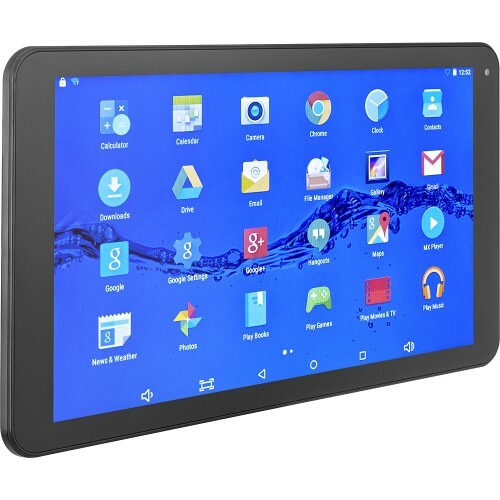 The Digiland DL1008M specs include a 10.1-inch display with a resolution of 1024×600 pixels. The resolution is not that high compared to high end devices, but this can be forgiven given the price tag of the device. Therefore it is expected that the display is not that sharp and clear compared to a tablet with higher resolution. In terms of storage there is 16GB internal memory included, but the option to expand this with MicroSD card which is always essential. 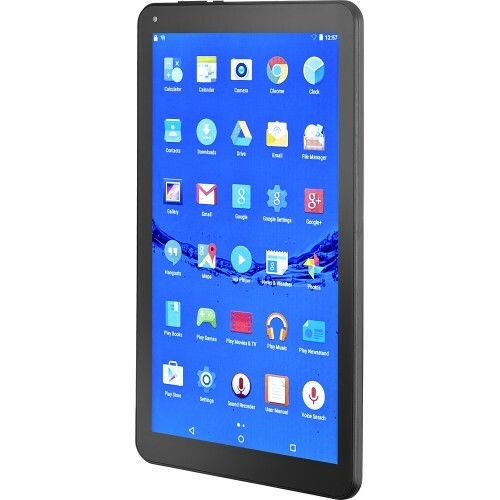 Other features of this tablet include 2.0 megapixel rear camera with 0.3MP front camera for video chat; Headphone Jack; Bluetooth interface; wireless display, WLAN; GPS and more. 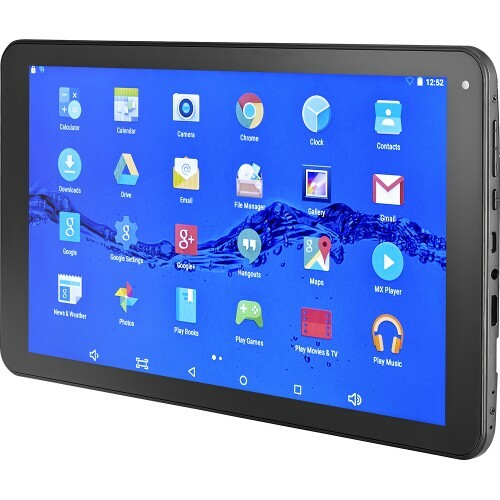 This Digiland DL1008M is powered by the most popular mobile operating system in the planet, the Android operating system, specifically Android 5.1 Lollipop. This tablet measures about 10.23 inches x 5.88 inches x 18.24 inches. You can have this device at the price of $59.99 this Black Friday. Other devices in this price range include Samsung J4000 Series UN32J4000AFXZA LED HDTV and HP STREAM 11-R010NR. Let us know your feelings on this model. 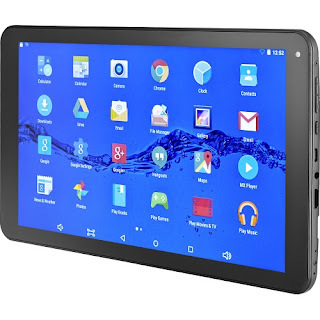 Are you interested in this tablet due to the fact that it offers Android 5.1 Lollipop? Let us know the best price you have seen online for this tablet model and if you have previous history with buying from this brand in the past.